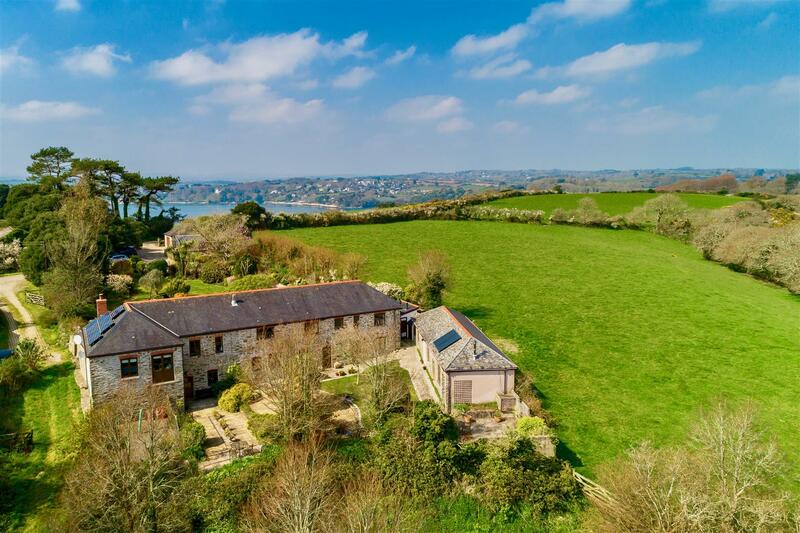 Gorgeous barn conversion with three successful holiday letting cottages, adjacent to the magnificent Carrick Roads on the beautiful Roseland Peninsula. 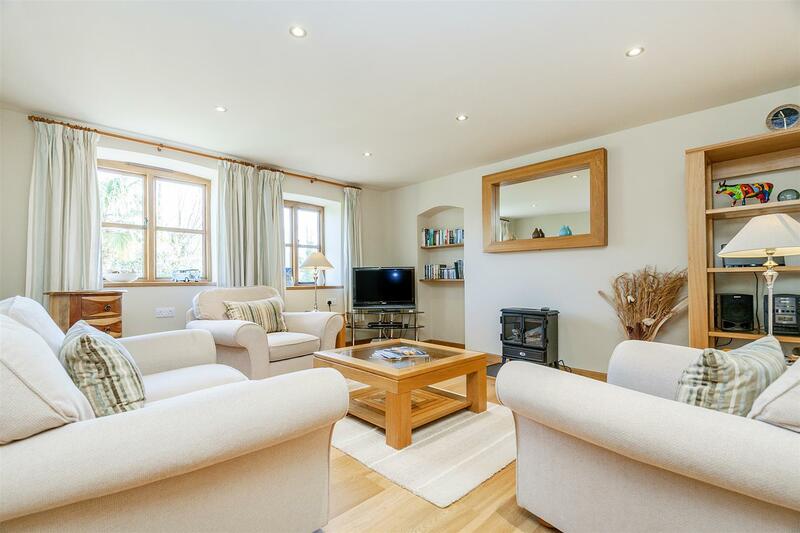 The properties are finished to an exceptional level throughout and are all set within beautiful landscaped gardens. 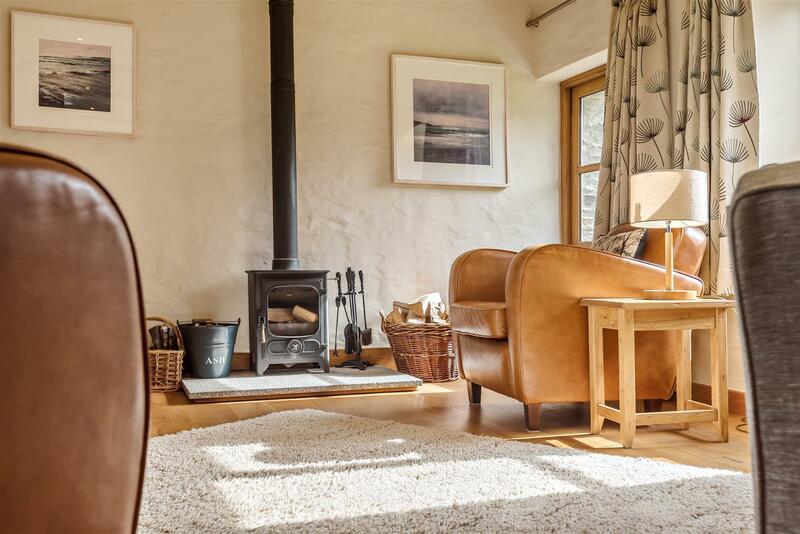 Roundhouse Barn nestles within the beautiful countryside of the Roseland Peninsula, adjacent to the magnificent Carrick Roads and Falmouth Bay. 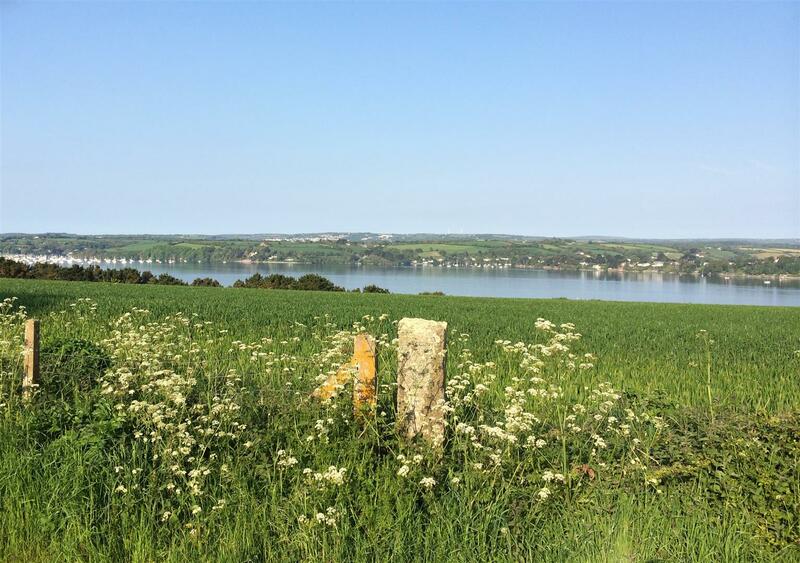 The approach is quite simply stunning, offering amazing views across Falmouth Bay and Feock as you drive to the property’s entrance. 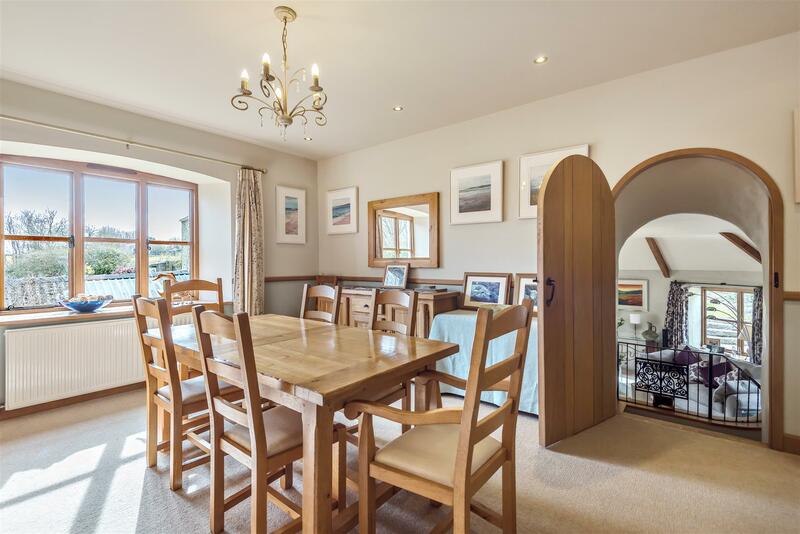 Overall, the property offers so much to so many, with its exceptionally spacious and flexible layout, as well as a ready made income from its three multi-award winning holiday lets, which were graded 5* Gold by Visit England. 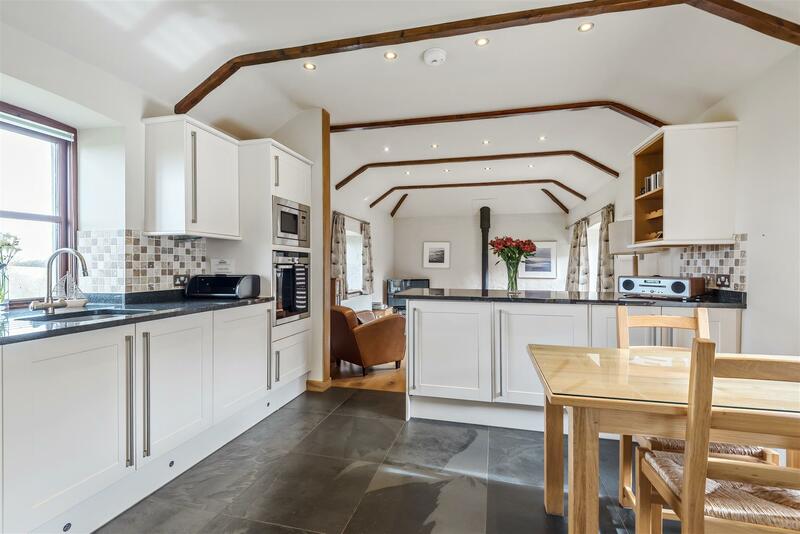 The current design has the owners’ accommodation located on the first floor of the main barn, with two self contained holiday cottages taking up the ground floor (The Carthouse & The Dairy) and a third detached self contained cottage (Cockle Cottage) being immediately adjacent to the main residence. The principal residence could be adapted to incorporate the two holiday units below, if a larger family residence was required, subject to the necessary consents and permissions. 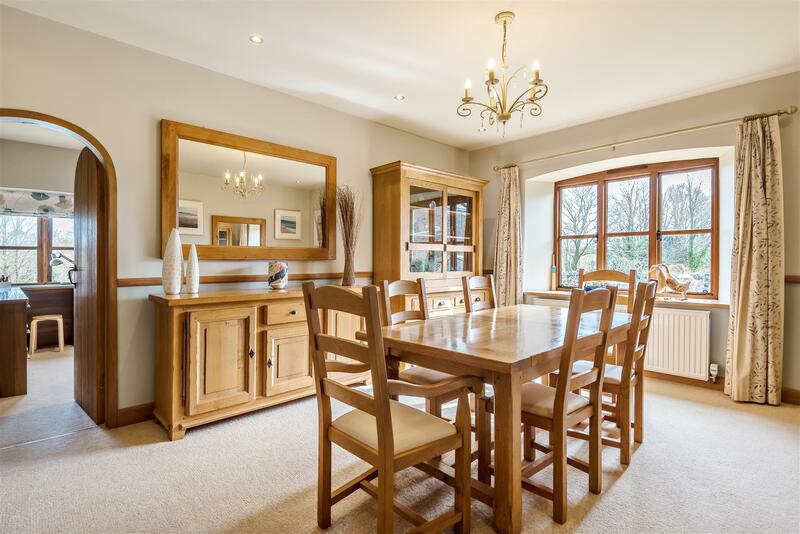 This would still leave the detached unit for rental, or as overspill accommodation if needed. 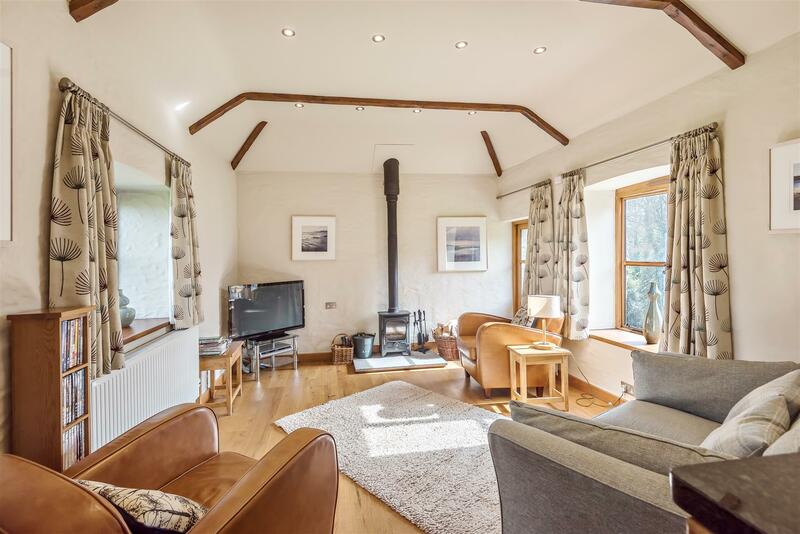 Conversely, if rental income was at the top of the agenda, the current owners have also run a successful B&B business in the main house, leaving the main suite for themselves. 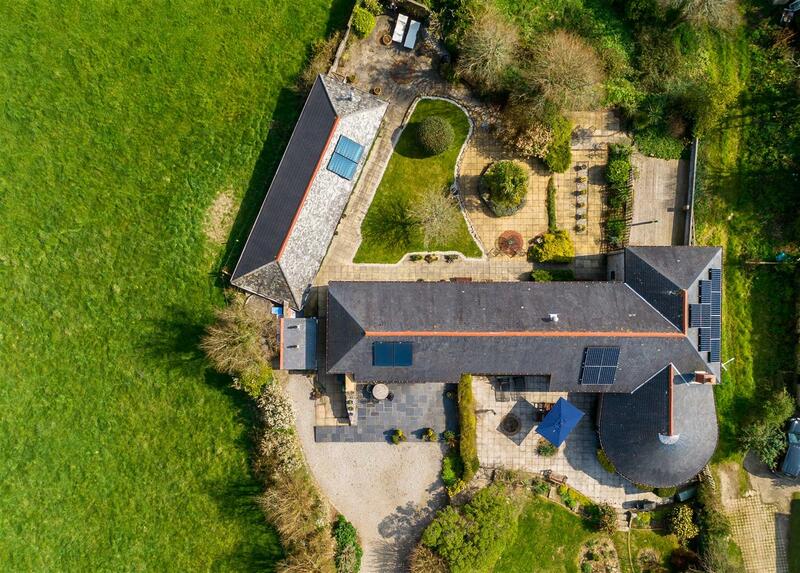 The entrance of the barn is designed to link the property to the garden, creating a wonderful approach. 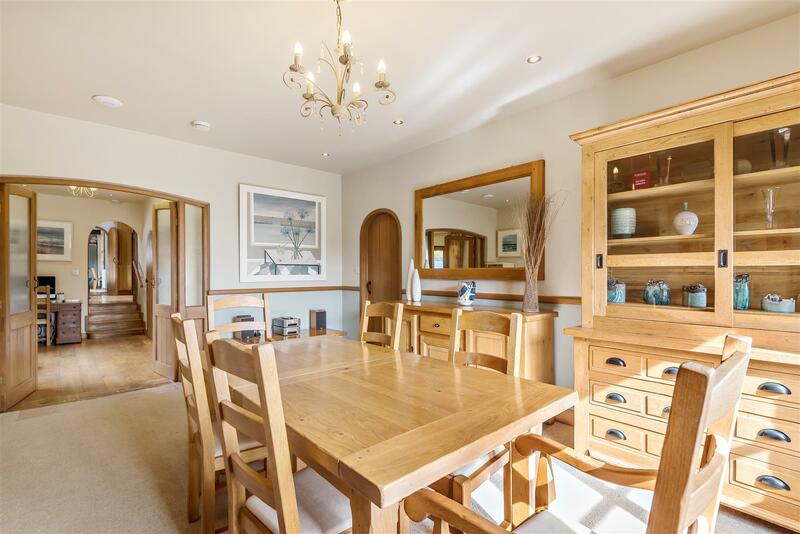 The entrance hallway then leads into the generous dining room and also has a door in to the kitchen. 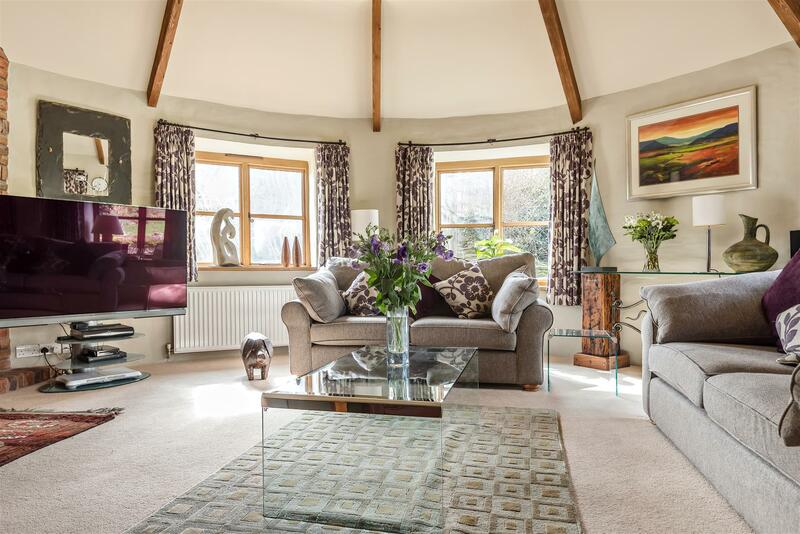 The fabulous sitting room is within the Roundhouse area, fashioned out of the original grain mill. 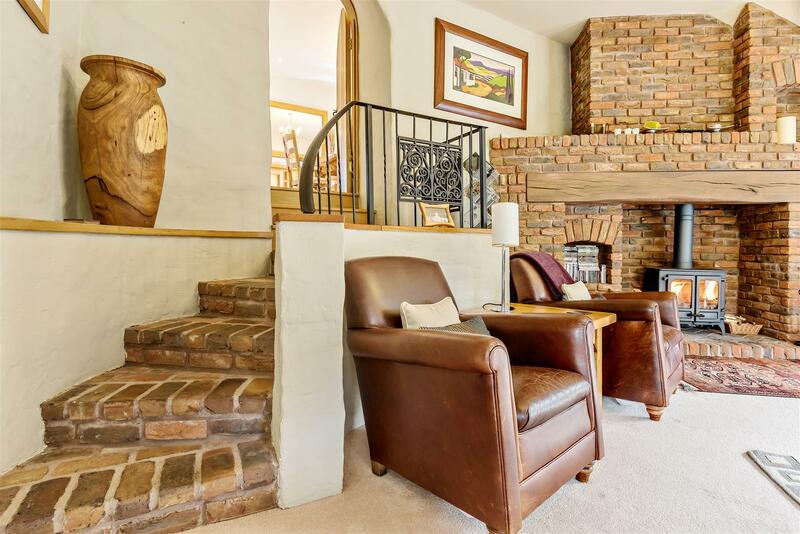 This is the feature room of the property with its high vaulted ceiling and beautiful fireplace. 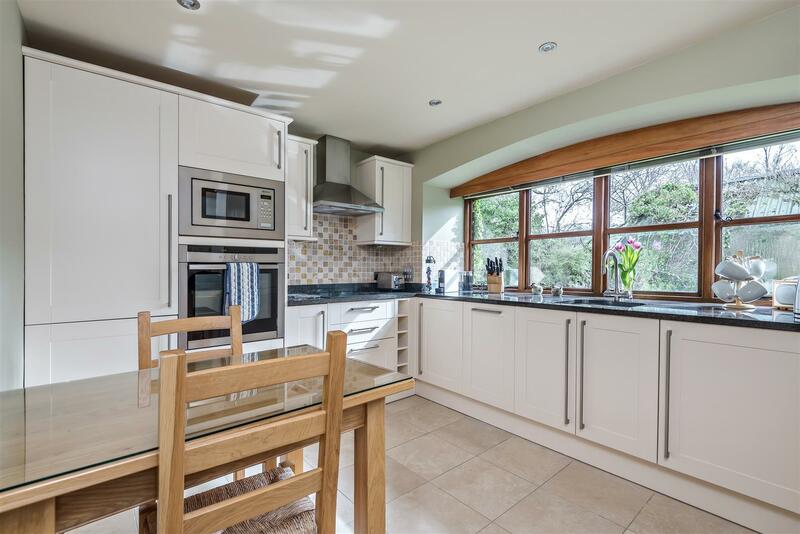 The kitchen is also very nicely designed with high quality oak units and a broad central island. 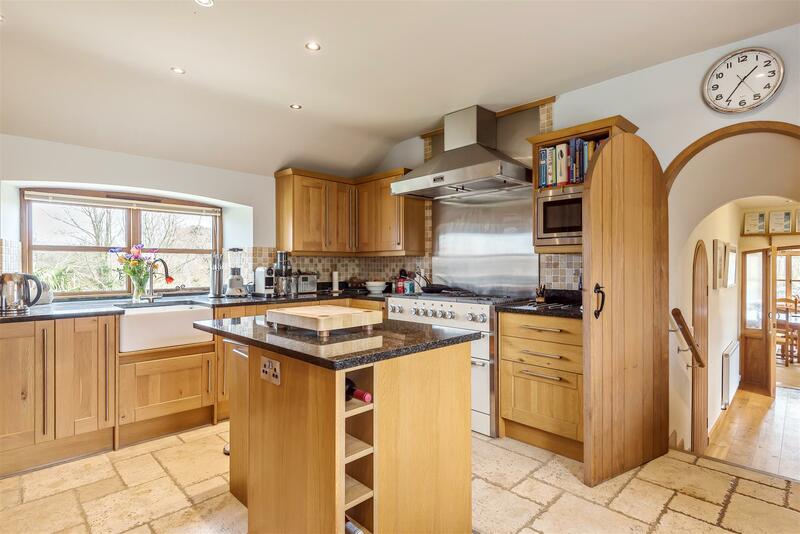 The joinery throughout is simply stunning, featuring arch topped doors, creating a true sense of quality. 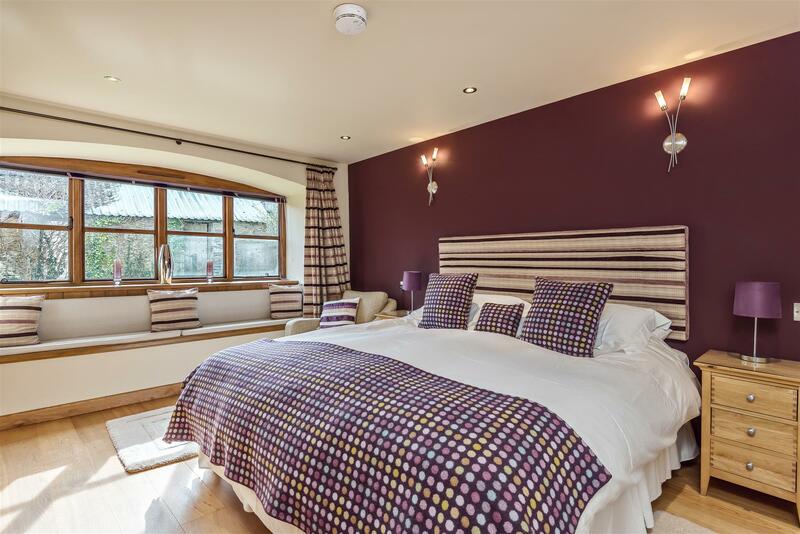 The master bedroom suite is very impressive with a lovely en suite, whilst the two guest bedrooms are exceptionally well designed and finished. 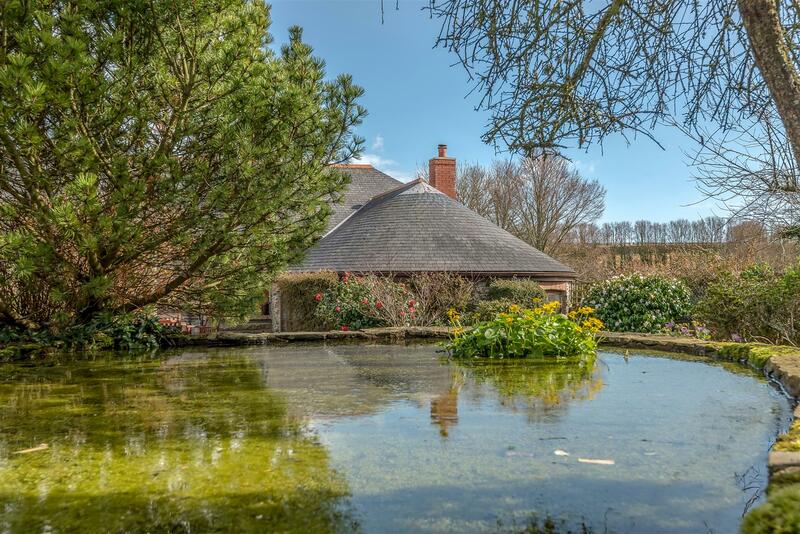 A major feature of the property are the well designed landscaped gardens, which are very sheltered, offering a wide variety of species and a wildlife pond. 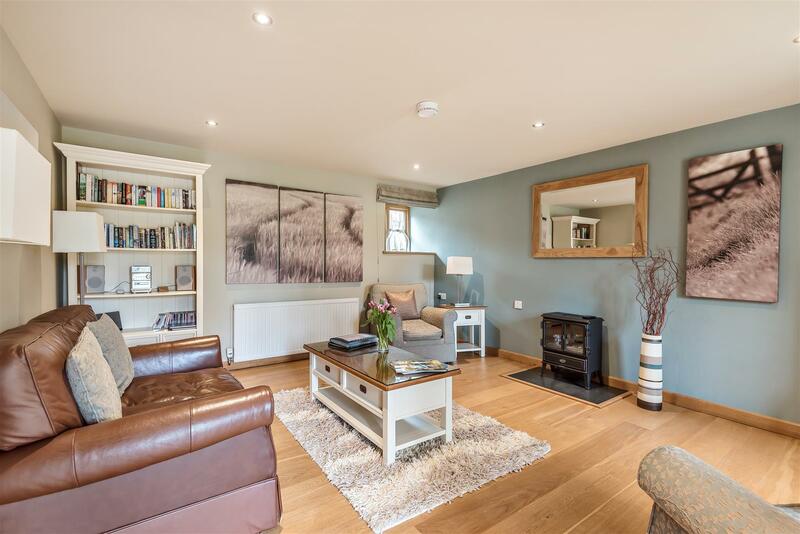 The attractive courtyard to the rear offers a lovely space for guests to enjoy, with a range of patio areas. Near the entrance there is a large outbuilding, currently utilised as a store/garage and office. To the side is a greenhouse and adjacent raised beds for vegetables. 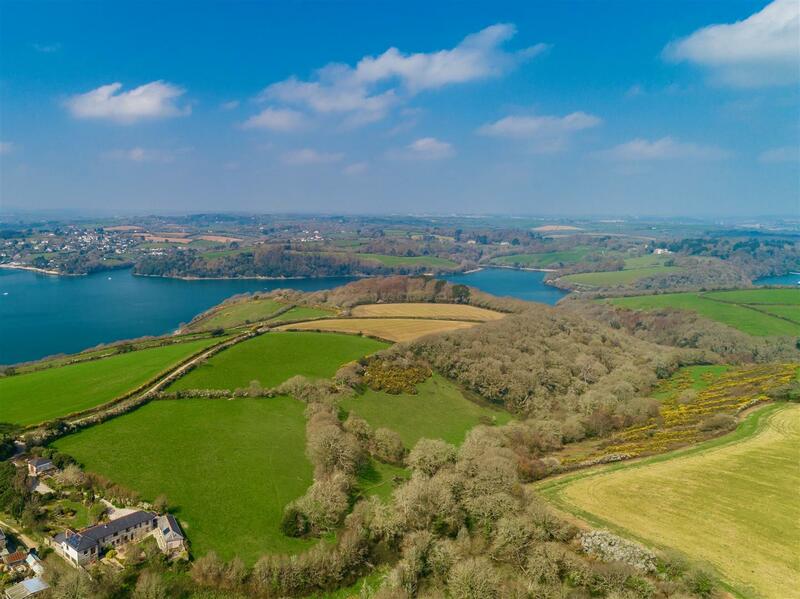 The Roseland has long been one of Cornwall’s most favoured locations, known for its access to the fabulous sailing waters of Carrick Roads, its many picturesque hidden bays, beautiful rolling countryside and spectacular scenery as well as the general peace and tranquility of the area, which is classified as an Area of Outstanding Natural Beauty. The pretty church of St Just in Roseland and its boatyard with access to sailing facilities are set within the pretty creek that is in the valley just below Roundhouse Barn. 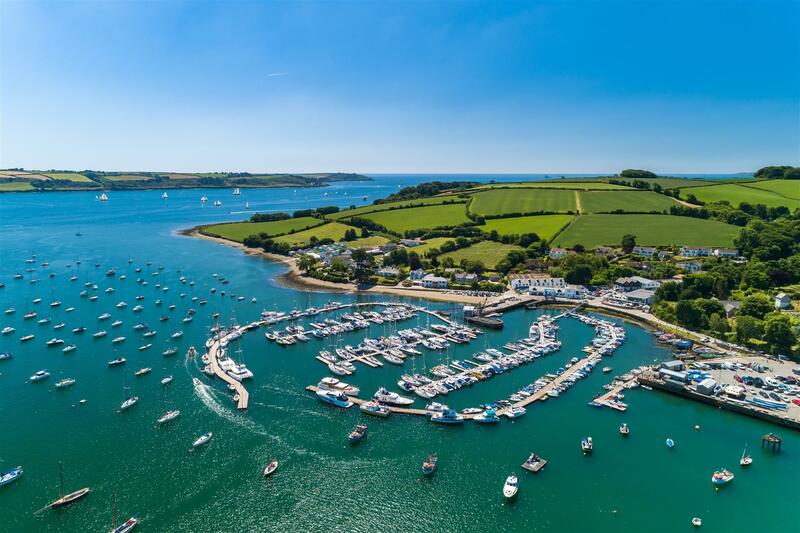 The creek also has deep moorings near to its entrance and it is ideal for messing around in boats or kayaks, as well as providing access to the fine sailing waters of Carrick Roads and Falmouth Bay. 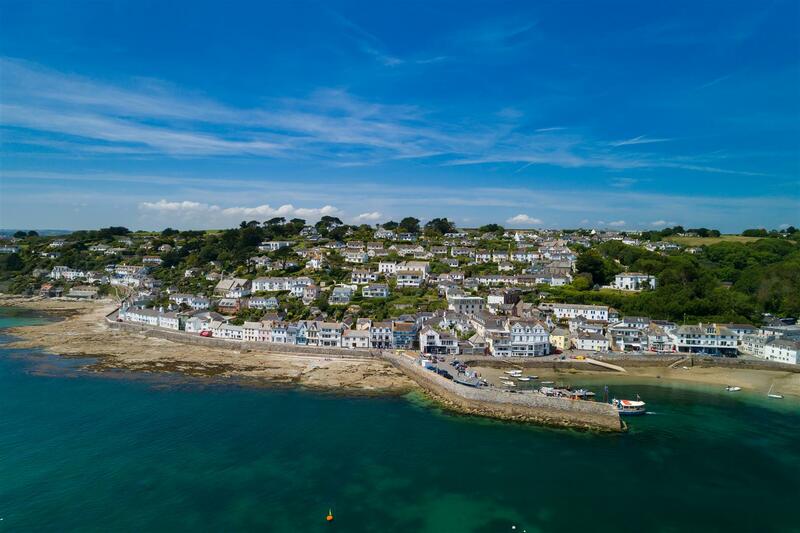 The nearby picturesque harbour village of St Mawes has long been one of Cornwall’s most desirable and exclusive destinations. 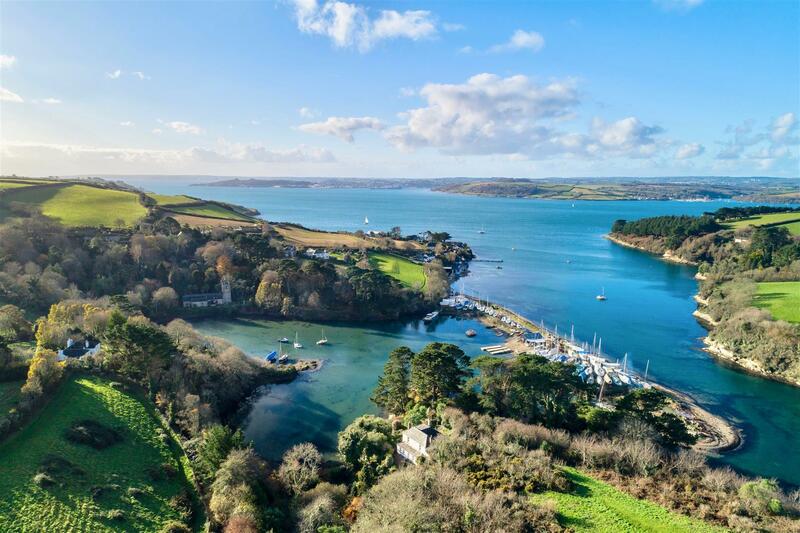 It is also home to numerous excellent pubs, restaurants and quality hotels that include the Hotel Tresanton and the Idle Rocks. 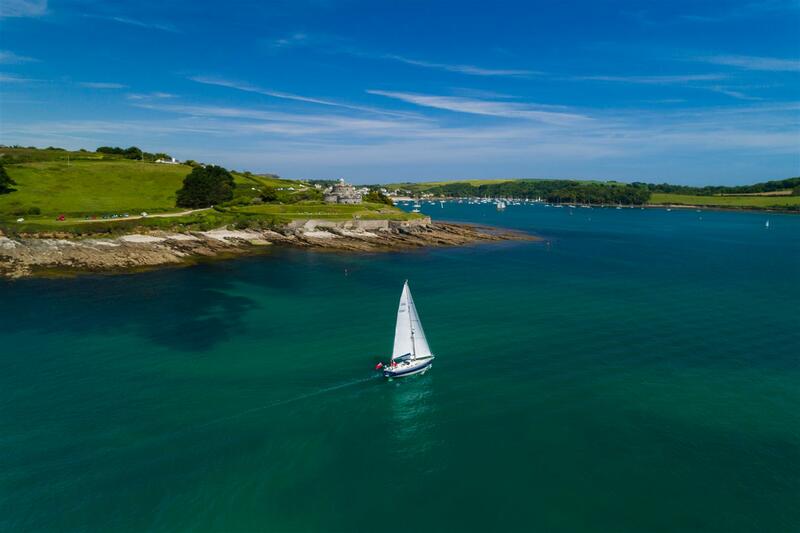 The water of St Mawes is unusually calm and clear, making it perfect for swimming and water sports. 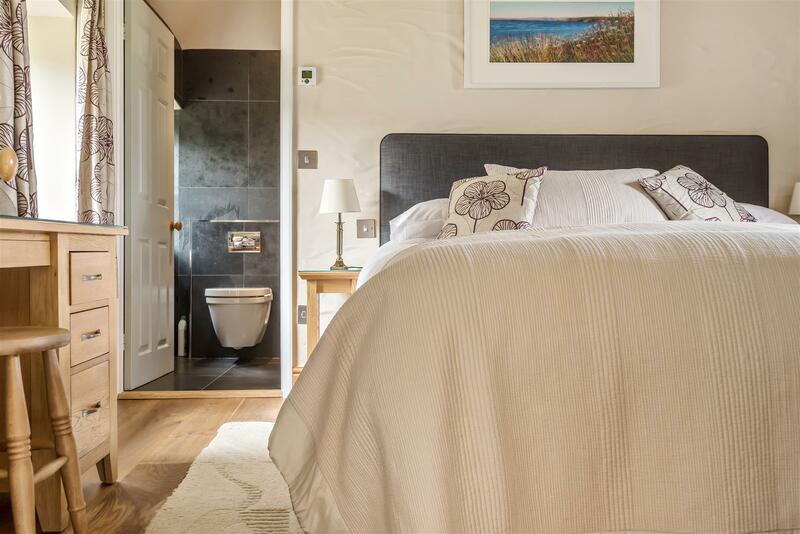 Rosevine with its sheltered Porthcurnick Beach, is overlooked by the renowned Hidden Hut cafe and the Michelin starred Driftwood Restaurant is a short stroll from the beach. Services: Mains electricity. Private water and drainage. Oil fired central heating. Solar thermal and solar PV.